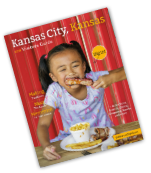 Kansas City, KS was recently featured in the April issue of the Leisure Group Travel Magazine. The article "Kansas City: West of the Border" was written by Lauren Reiniger. Kansas City, Kansas—KCK, The Dot, Heart of America—whatever you call it, discover what this group-friendly destination in the Sunflower State has to offer. If you didn’t already know, Kansas City spans two states. KC, Missouri lies on the east side of the Missouri River, while KC, Kansas is on the west. 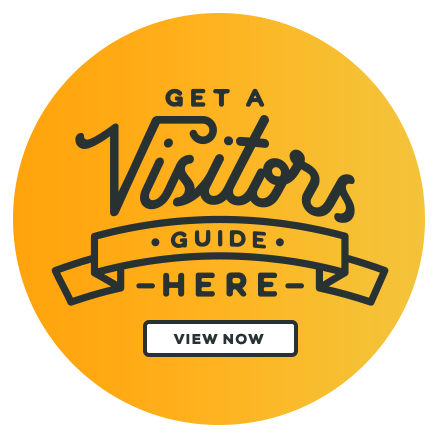 Kansas City, Kansas not only has its own impressive lineup of group activities, lodging and restaurants, but is also part of the Kansas City metropolitan area, making it a perfect location for a hub-and-spoke tour.